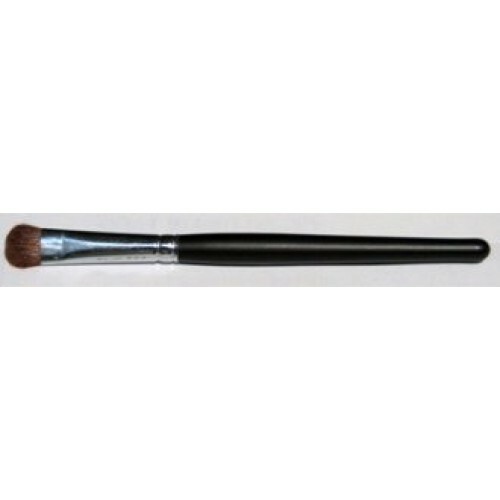 Our Sable Shadow Brushes are made of a soft sable and pony bristle blend. 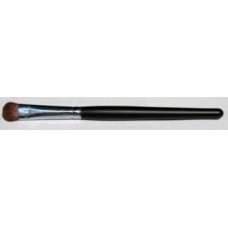 It is specifically made for pressed or loose powder shadow. It will give you a perfect shadow application.